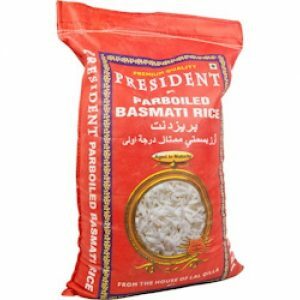 Rice Basmati Parboiled President 10 kg. 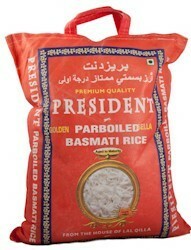 Rice Basmati Parboiled President 15 kg. 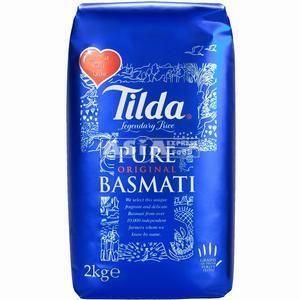 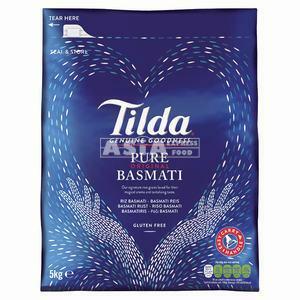 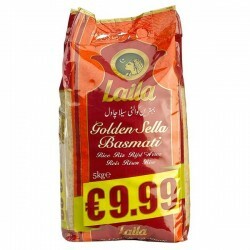 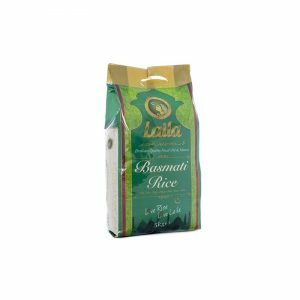 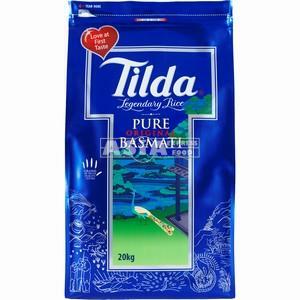 Tilda Basmati Rice 500 Gr.